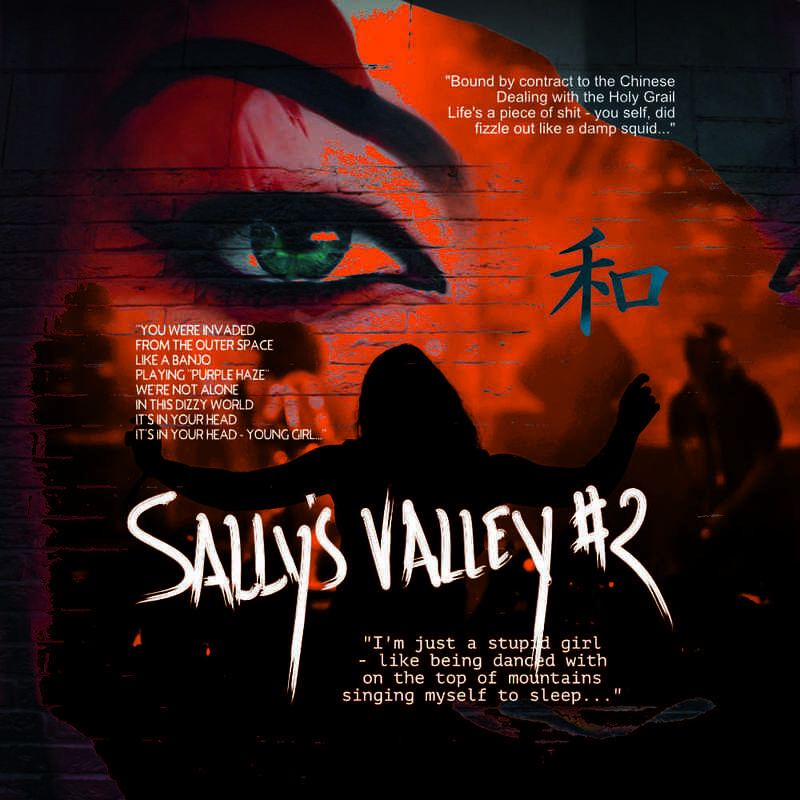 I’m currently working on the score & script for a new version of the performance “Sally’s Valley” from 1997. The original performance was a huge succes, and we agreed that a new version of it – after 22 years – would be wonderfull. We are talking of a totally renewed version of story/music/sceenplay. The story is updated. The music is re-recorded. The sceenplay and choreography is completely rethought. The stage-design is completely new in every way. The same goes for visual and technical design. The performance was originally written and composed by me, directed by Malte Claudio Lind and choreographed by Mikala Bjarnov Lage. The lead charather singing Sally was danish actor Christiane Bjørg Nielsen. The play was narrated by 14 years old Nanna Krøyer. The 1997 version was a dance/music performance. Performed by Carina Raffel, Lars Ottosen and Esa Alanne. Produced by Corona Dancetheatre. The leadsinger in the 2019 version is Nana Schwartzlose and narrator is Nanna Schaumburg-Müller. Todays version is much more theatre-oriented – though still very fysical. Lead character as Sally is vertical-artist & dancer Esther Wrobel. Other cast is Thomas Guldberg Madsen & Heine Ankerdal. “Sally’s Valley # 2” is the girl Sally’s own story of her life: as the unique, charming and – often totally misunderstood endowment she is.The 15-year-old singer and private detective, is standing on one of the most important epochs of his impressive career: the clarification of the mystery of John Lennon’s guitar “The Black” – and the very meaning of life! Sally leads us unhindered into a world of poetry and corruption. Using her “Dear Diary” she cynically moves us around in her life as a star among the stars. From Odense to New York. From Filosofgangen to Fifth Street – In the company of eg. Rihanna and the Chinese Mafia. “Sally’s Valley # 2” is poetic music theater, full of dreams, music, dance, circus, action, music videos, visuals, humor, clichés and lies. 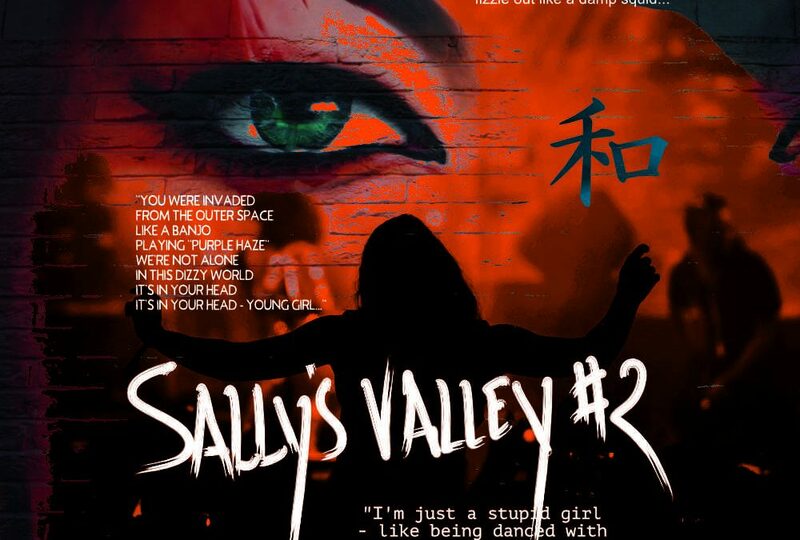 “Sally’s Valley # 2” is the true story about; although happiness is fleeting, it may still be at the end of the rainbow – if you, as a hostage of the adolescent puberty, dare to face this amazing life and walk the line out completely!